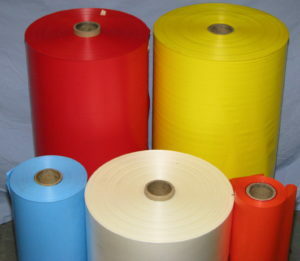 Tufpak | Specialty Film | Manufacturer of Specialty Engineered Plastic Film & Bags | TUFPAK, INC. In order to meet the most stringent physical property demands necessitated for autoclavable biohazard bags, unusual film strength was needed. Tufpak recognized that conventional film extrusion techniques could not accomplish these requirements. After many trials of various resin blends and understanding that when these formulations were applied to conventional extrusion processes, it produced films with inconsistent crystalline structure manifesting into sometimes below specification substrates. Ultimately a solution was achieved, requiring Tufpak’s in-house controlled extrusion of polypropylene film. Tufpak’s SUPROP® polypropylene film is captively consumed for our own well known superior bag products and direct sale markets. 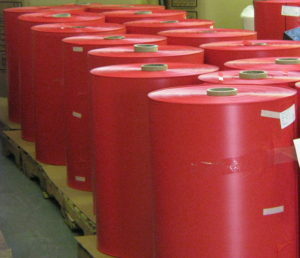 Tufpak additionally supports and encourages its use in specialty film development and other market needs.